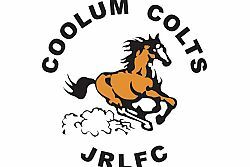 Coolum Colts JRLFC has been established since 1988 and is fully affiliated with the Sunshine Coast and Wide Bay Rugby League (QRL). 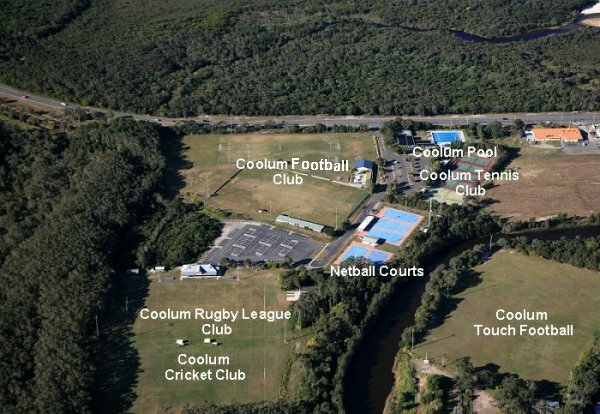 Our home ground is the Coolum Rugby League and Cricket Ground, Coolum Sport and Recreation Reserve, David Low Way, Coolum Beach. We field teams in the local competition from Under 7 to Under 16. Our club provides jerseys, grounds, games and training equipment, qualified medical attendants and first aid equipment, games control and administration, accredited coaches, canteen facilities and on-going support. One of the clubs longest serving patrons has offered these thoughts on the beginnings of our club and how we have progressed through the years. 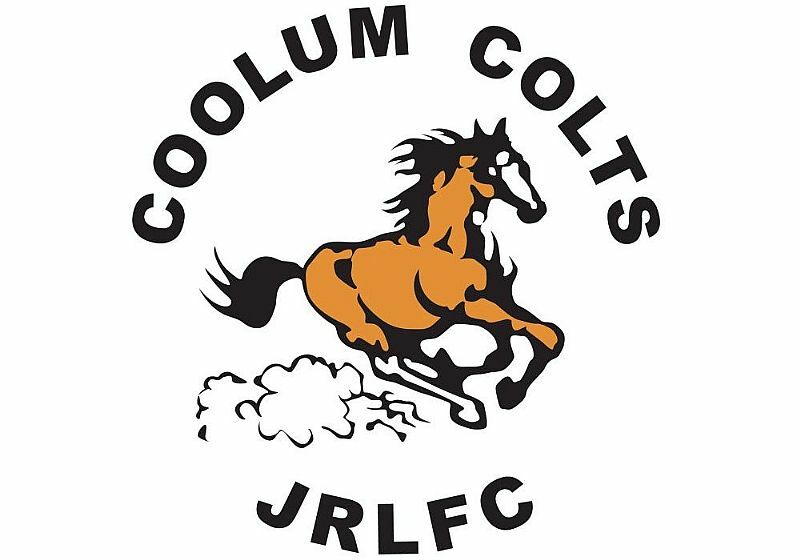 To my knowledge, the idea of Coolum having its own junior rugby league club was born at the Riff-Raff bar at the local bowls club. Bob Slater and Peter Wilson are names that have been associated with the birth of the club. In 1988 the club became a reality, Jeff Wylie the first president and the club colours those of the Brisbane Broncos. Equipment was sparse. A tent, a barbeque and no home ground. We were known as the gypsies of the league. We went from the Coolum State School to the touch football grounds, the High School, an oval behind the Peregian Bowls Club, back to the State School and the High School. We walked in ankle deep mud, set up tents and barbeque areas on high ground, the nearest toilet was a lengthy hike away, no dressing sheds, but still the people came and supported us. All of this was achieved because of the belief and hard work of real rugby league people. Working people who loved the game and would not let their dream go unfulfilled. Others followed with the same committment, Wayne Porter, Max Bartho, Paul Conn and Paul Grundy led the charge and countless dedicated committee members backed them to the hilt. We now have a home ground, Ron Cargill Oval, named after one of the communities greatest sporting identities, and a club house few other clubs can match, built by Max Bartho and many helpers with blood sweat and tears. We have dressing rooms with hot showers, a canteen, a games control room and our own bar. We have hosted the Presidents Cup on more than one occasion and hosted a visiting international team from Fiji. Our coming of age was the hosting of the 2005 Sunshine Coast Junior Rugby League Grand Finals, a real achievement. It has all been possible because of hard working people, to mention but a few we have Terry & Luke Retchless, The McNeil family, Fay Cope and family, the Barthos, the Grundys, the Brackleys and the Garretts. Not to mention the countless coaches and other helpers who have all played their part. We have won premierships and accolades in the past, but our crowning achievment is the fact that we're still here, still growing and still improving, the kids who first played in our colours are not far off being able to run the club themselves. All of the club are immensly proud of what we have achieved over the years, we are here for the kids who want to play footy, nothing more, nothing less.